Accept cash payments anywhere, no service fees, no app required, scannable tickets, real-time access control and sales monitoring. Accept cash payments anywhere from your smartphone’s browser. No app required, no service fees. Simply open your Mobile Point of Sale, collect the buyer’s information and payment. 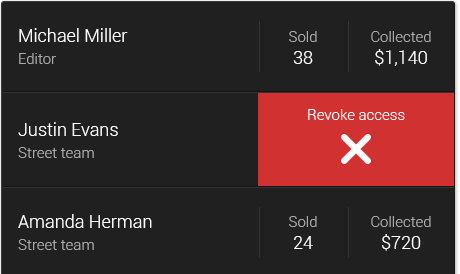 Confirm and an e-ticket is automatically sent to the buyer. You decide who can sell tickets for your events. Grant and revoke access at anytime, cancel tickets sold by a promoter in case of fraud. Authorized sellers do not have access to your account or sensitive data. 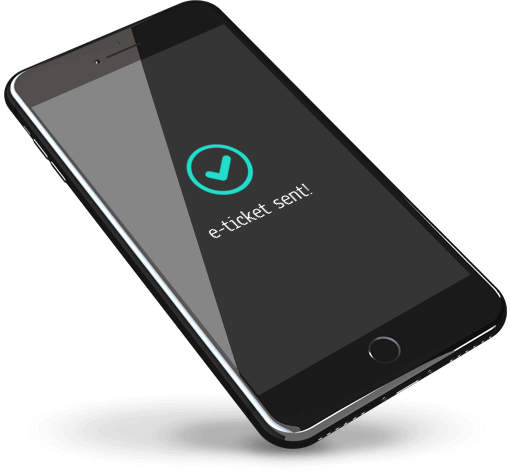 Collect the buyer's information and payment, confirm and an electronic ticket is instantly emailed to the buyer. 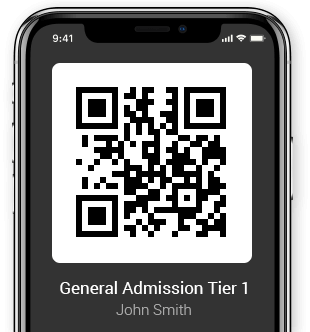 The ticket can be printed or scanned from the buyer's mobile device using Ticket Division Scanner. Hard copies used as sales tools by street teams are no longer needed. 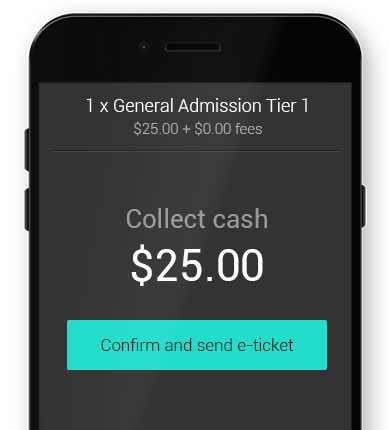 Your promoters can now sell through the Mobile Point of Sale. No more headeache, no more additional cost, no lost or stolen tickets. Accept cash payments anywhere, no service fees, no app required, scannable tickets, real-time access control and sales monitoring. Create an account now and start selling tickets in minutes.